Cystic acne on jawline or under your skin can be due to many reasons. The tiny oil glands under your skin protect your skin from germs and bacteria. 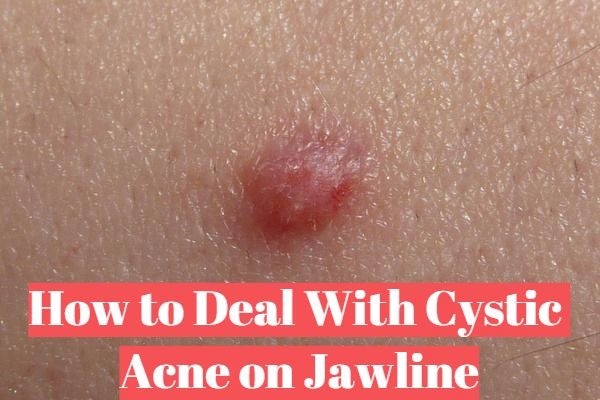 However, when these small pores get clogged with pollution or dirt, dead skin cells or due to the birth of bacteria inside can cause a breakdown of swollen bump known as cystic acne. 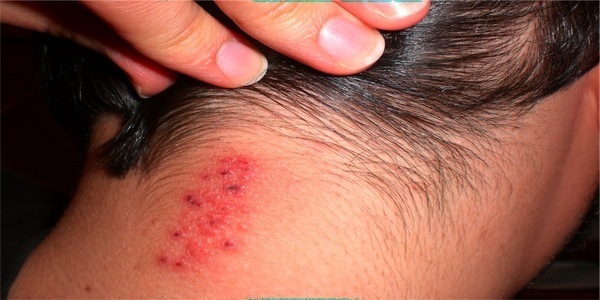 The color of acne sometimes become red or have a big collection of pus inside them. Mostly cystic acne breakout on the jawline or chin and neck. It is important to know that women get more cystic acne than men on jawline or chin. These acne breakouts are due to hormonal imbalance. The women usually get cystic acne during their periods as their hormone level shifts. If you want to get rid of cystic acne on the jawline, you need to try some treatments that you would like to use for cleaning acne. However, you need to start with face wash. Try to wash your face twice a day with a good quality cleanser. This will help you to clean excessive oil from your skin. If this treatment does not help you to treat acne, you can go for ingredients like benzoyl peroxide or even for salicylic acid. 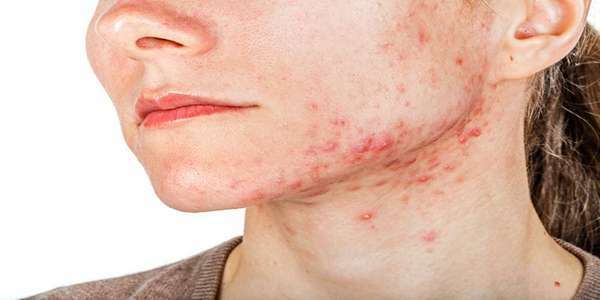 There are some natural acne remedy that you can prefer for treating cystic acne on jawline. However, for more several conditions you can even change the remedies. You can visit your dermatologist. All you need to have a prescription from the acne doctor. What other things causes cyst acne on jawline? Contact dermatitis: This is caused by skin infection that produces due to touch such as the reaction of detergent. 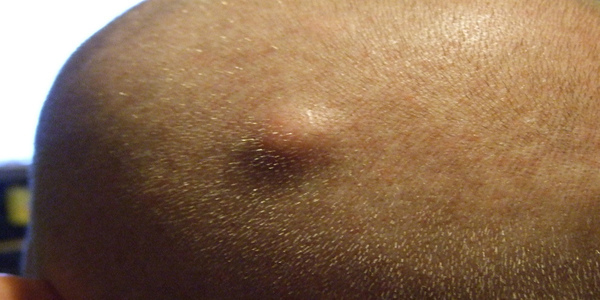 Folliculitis: This is the kind of infection due to the hair follicle. Although this kind of cystic acne is severe as the cystic acne on neck. All the treatments are different for different conditions. You need to be careful while choosing one treatment for your skin. However, it is not necessary that the treatment which suits other might suit you. 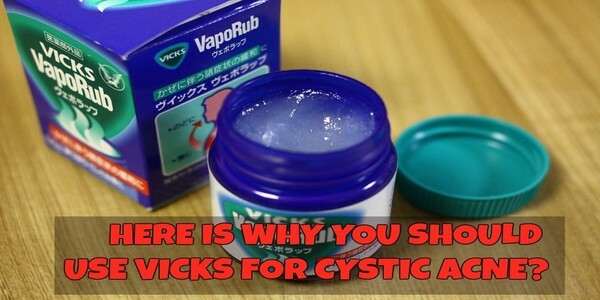 Caution: Don’t touch your cystic acne with fingers or any needle. This can cause a severe wound.